Caregiving is a challenging and demanding role at any age. 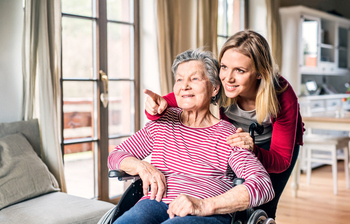 In addition to the time investment, a 2017 Caring.com survey found that 38 percent of caregivers spend more than 30 hours a week caring for their loved one- caregiving can also be a financial drain. For more information on these scholarships check out Caring.com. ← How Do I Declare Health & Exercise Science as a Major?